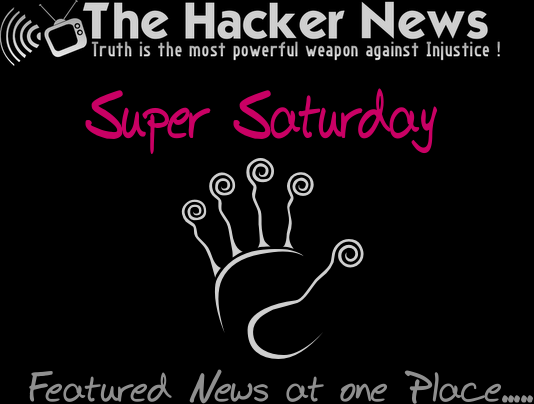 Super Saturday : The Hacker News Featured Articles, If you miss Something ! [THN] The Hacker News Exclusive Report on Sony 3rd Attack Issue ! Finally Source code of ZeuS Botnet Version: 2.0.8.9 available for Download ! Crimepack 3.1.3 Exploit kit Leaked, available for Download ! You got owned, Exposure about privacy on facebook ! Hacker getting WordPress Database Dump with Google Query ! New Facebook worm propagating : VERIFY MY ACCOUNT , Video Explanation of code ! BackTrack 5 Released - Direct FTP Download Now ! Anonymous IRC hacker, Ryan Cleary Exposed ! Sony 3rd massive leak - 100 million users personal info hacked in Japan ! 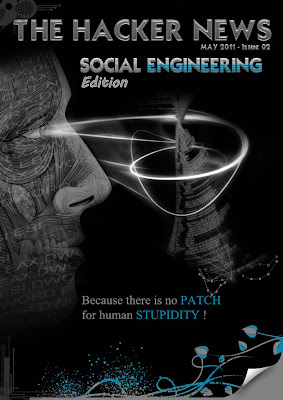 Patch for Metasploit that will enhance db_autopwn such that you will be able to Hack ANYTHING ! Samsung Data Management Server with Sql Injection Login Bypass vulnerability ! Hackers release usernames, passwords of several FOX.com affiliate employees !